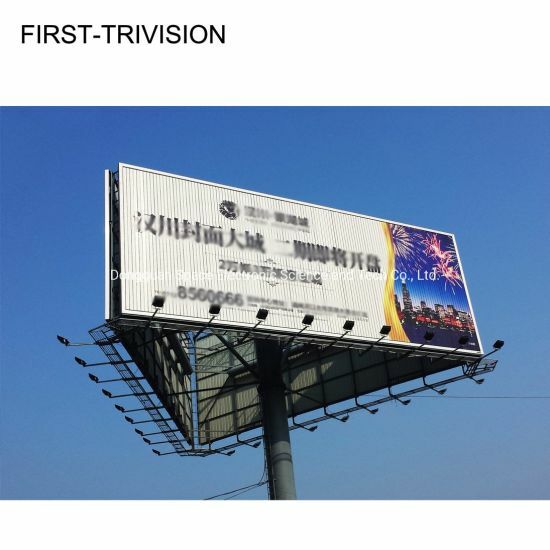 Billboard Tri-Vision, Advertising Billboard Tri-Vision, Vertical Advertising Billboard manufacturer / supplier in China, offering Outdoor Water Proof Vertical Advertising Billboard Tri-Vision, Large Expressway Prisma Triple Billboard Advertisement (F3V-131S), Unipole Outdoor Advertisement Scrolling Signboard Light Box (F3V-131S) and so on. Polar cold or desert heat, Our Trivision will never let you down. 1. 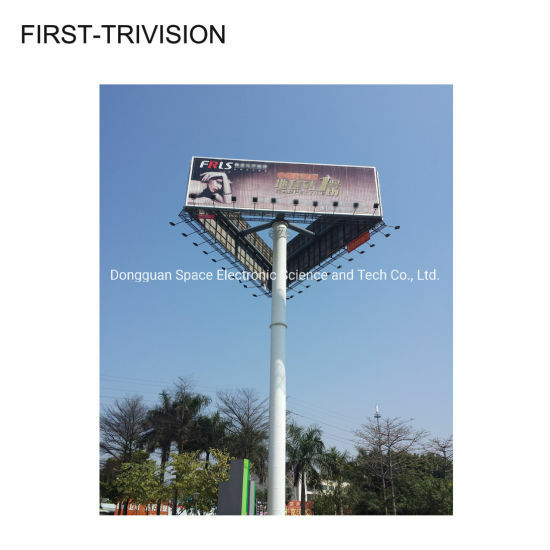 Q: What is the advantages of SPACE Billboard? 2. Hot dip galvanized surface finished, good anti-rust and anti-corrosion. Durable and reliable, polar cold or desert heat. 4.With 20 years rich experience in this industrial. Our products and quality will never let you down. 2. Q: How about the after sales support? A: SPACE will provide drawings for customers, the local installation team can install according to drawings. 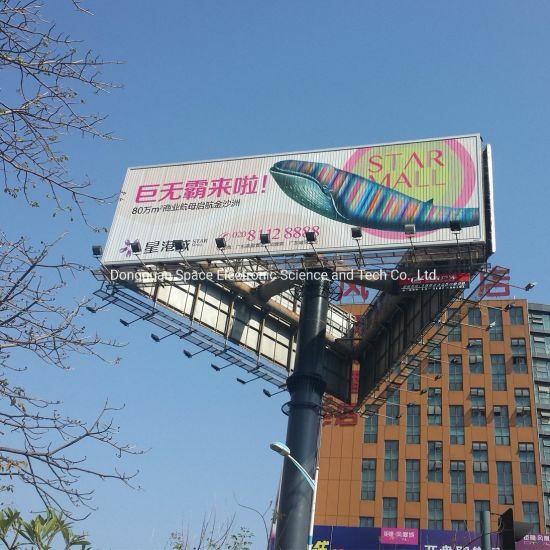 If necessary, SPACE will arrange engineers for oversea construction site to guide installation.